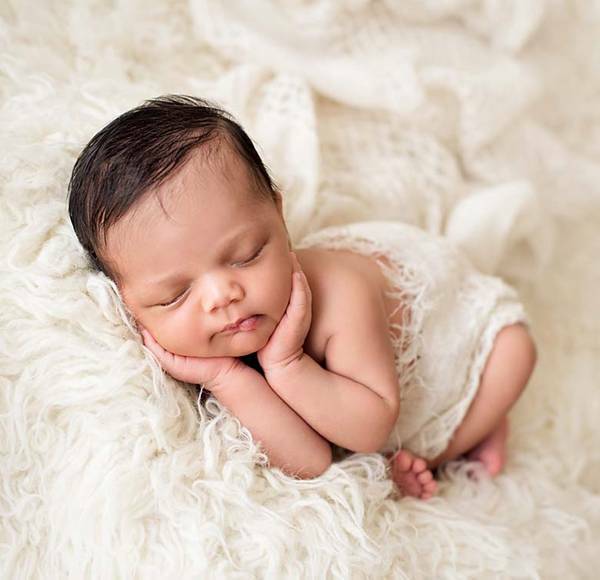 Can you capture cute newborns in such adorable positions? 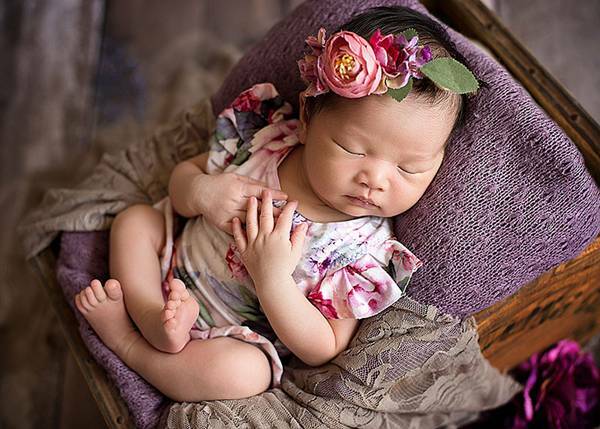 Not that many photographers can be as the professional Maternity photographer Karen Marie of Belly Beautiful Portraits in Roseville, California. 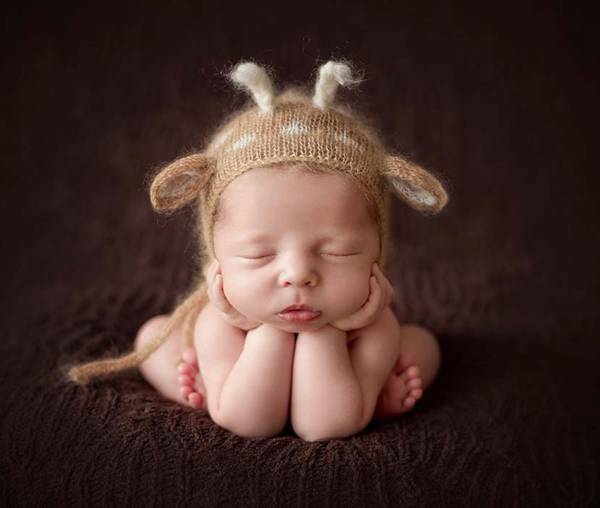 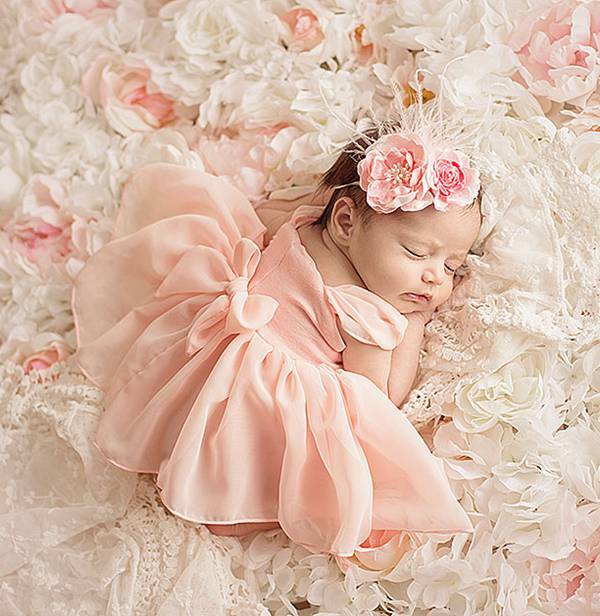 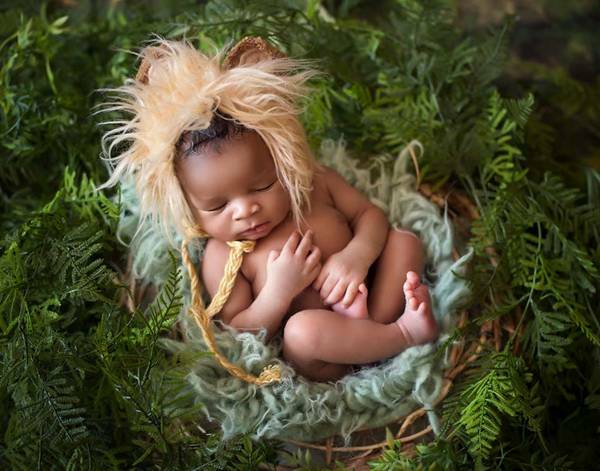 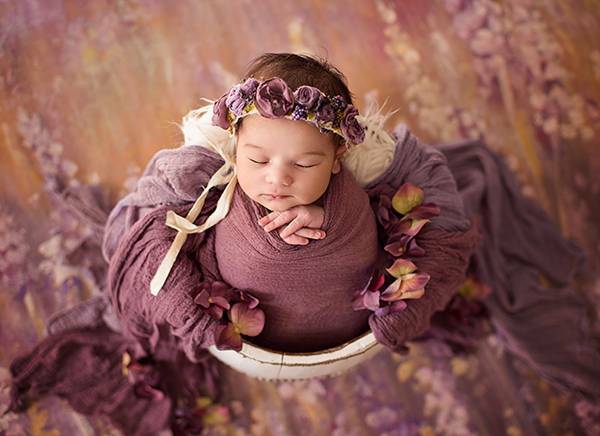 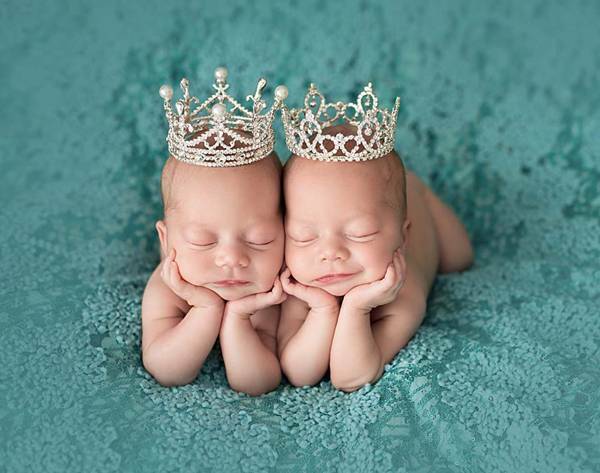 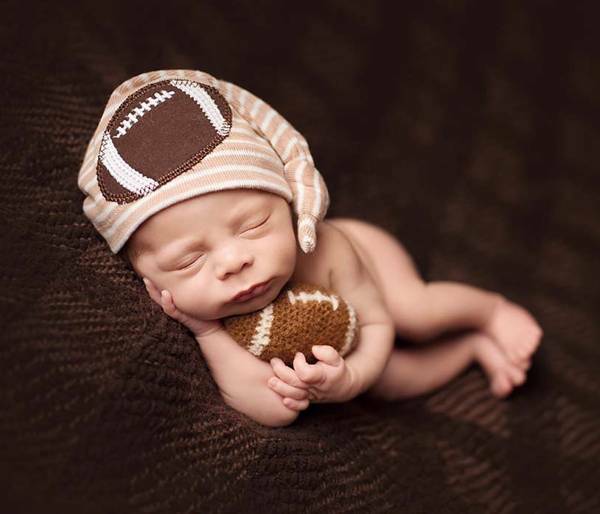 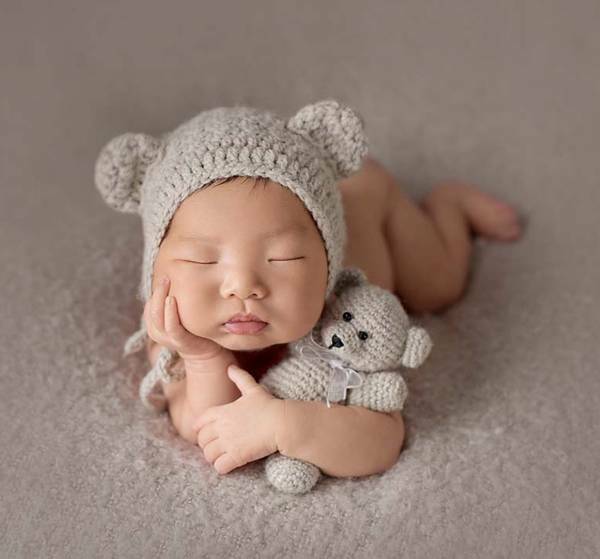 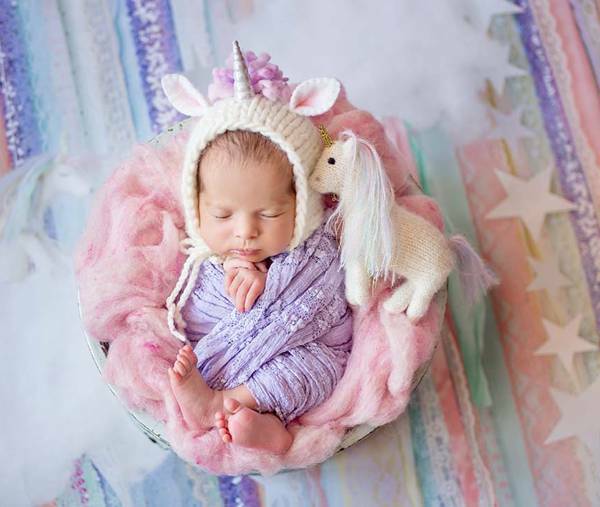 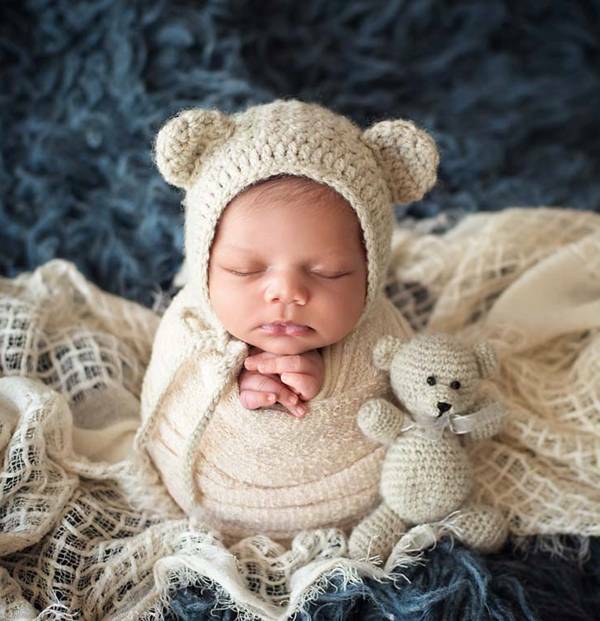 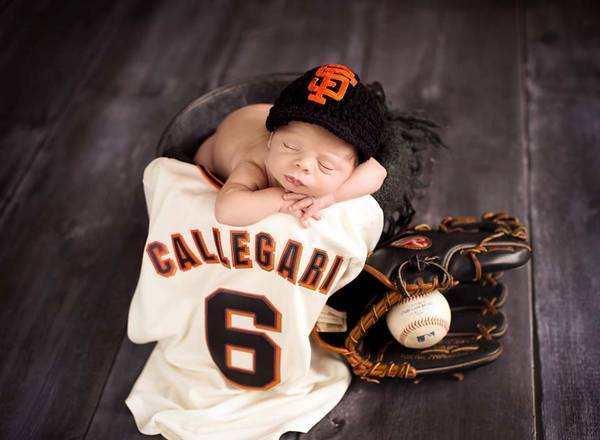 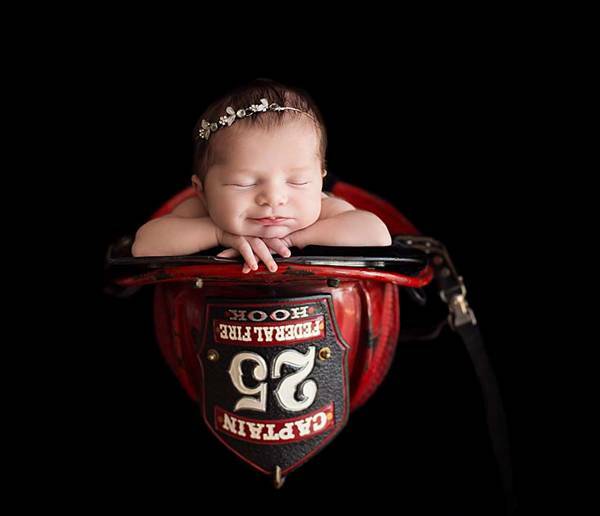 She is amazing in staging her newborn photographs. 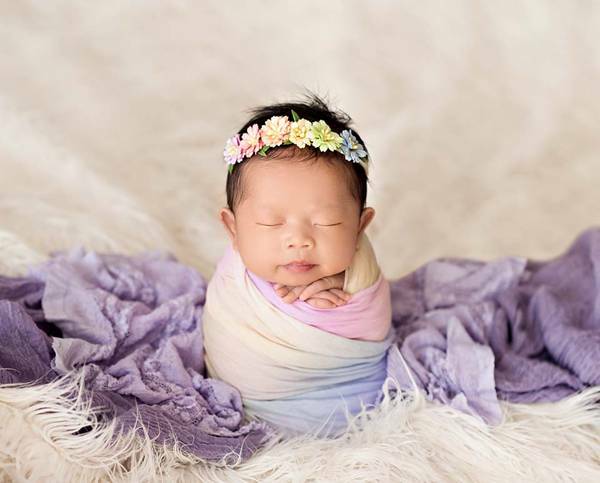 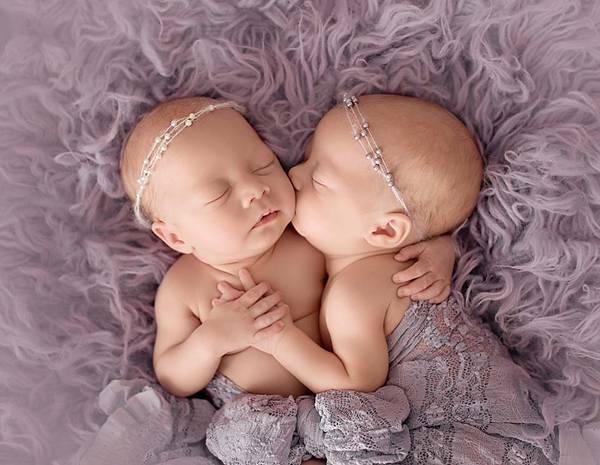 See how cute and adorable are the babies in her newborn portraits. 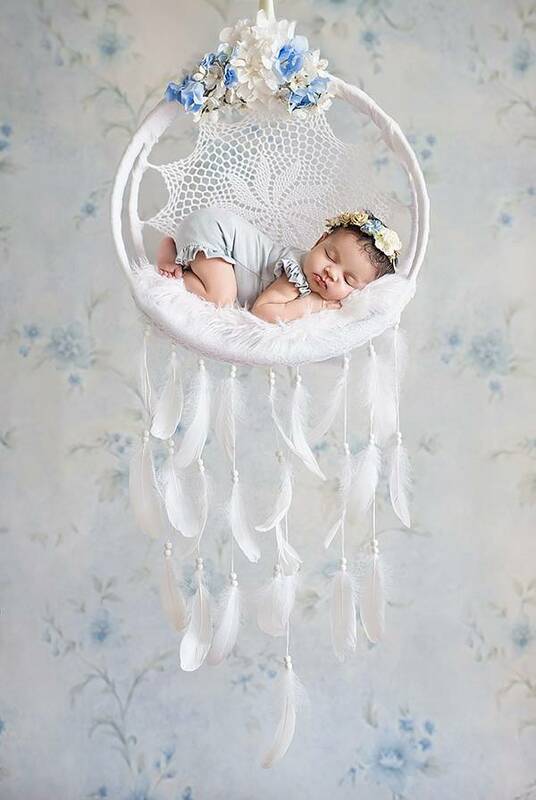 لا يوجد كثيرون مثل مصورة الأمومة المحترفة كارين ماري صاحبة ستوديو بيلي للصور الجميلة في مدينة روزفيل في كاليفورنيا فهي بارعة في تحضيراتها لتصوير الأطفال الرضع المحببين للقلوب. 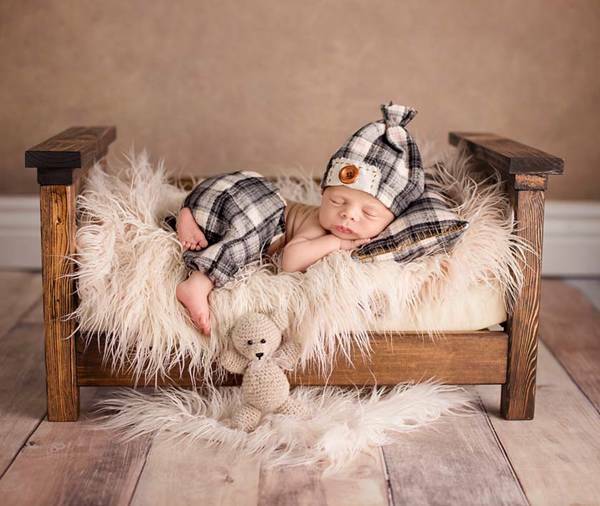 شاهدوا بأنفسكم جمال وروعة تصويرها للمواليد الجدد.